A drunken-driving checkpoint is planned for tonight on Rt. 23 in Delaware County. The State Highway Patrol, the Delaware County sheriff’s office and others will operate a station on the highway from 9 p.m. until 1 a.m. The patrol said there will also be extra cruisers on patrol in the areas around the checkpoint. 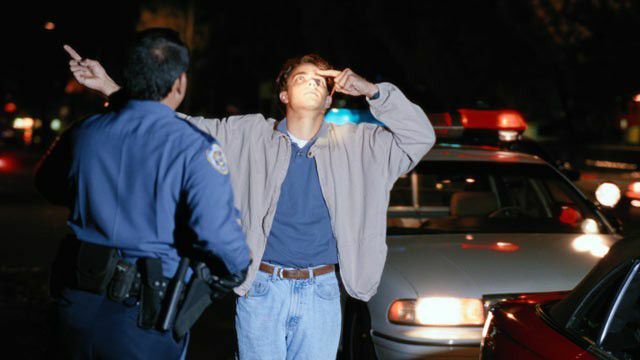 Law-enforcement uses federal grant money to pay for the associated overtime costs.